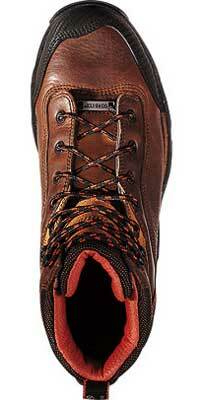 Designed by Danner specifically for workers who spend long hours on their feet, the Corvallis offers a unique blend of comfort and ruggedness. 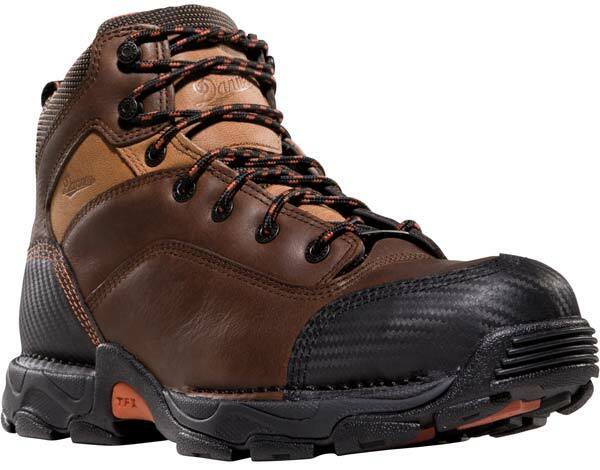 This work boot provides features typically found on much heavier boots such as triple-stitched seams, but also sports the comfort and lightweight feel of an athletic shoe. 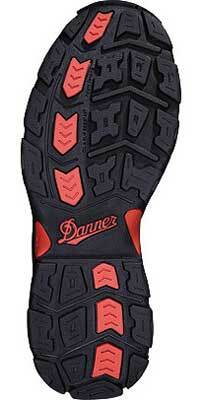 To accomplish this Danner constructed the Corvallis on the Terra Force platform, which provides lightweight, durable traction, heel-to-toe energy transfer, side support to enhance maneuverability, and protection from arch overwork and fatigue. 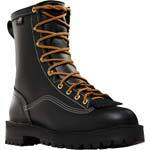 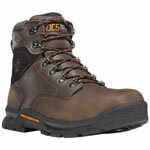 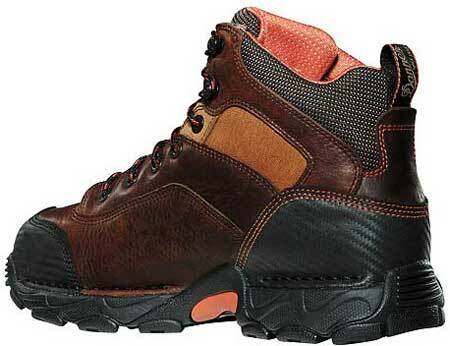 Addtionally, this work boot features a Gore-Tex lining to provide waterproof protection and breathability.